This entry was posted on Wednesday, April 14th, 2010 at 7:15 am	and is filed under Craigslist, subaru 360. You can follow any responses to this entry through the RSS 2.0 feed. Both comments and pings are currently closed. Is this van still for sale? 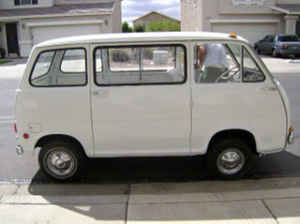 do you still have 360 van? Is this still for sale? Live in Arizona as well. 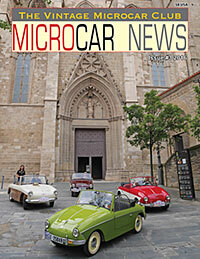 Copyright © 2019 MICROCAR NEWS Online. All Rights Reserved. No computers were harmed in the 0.829 seconds it took to produce this page.